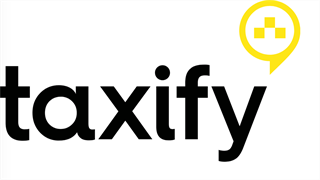 Taxify, the second-largest e-hailing service in South Africa, is expanding to the Garden Route. This follows shortly after its expansion to East London, Polokwane and Pietermaritzburg in October. Taxify now operates in more than double the number of areas compared to Uber. Taxify will expand to Garden Route by the end of November, ahead of the peak holiday season, and will then cover twice the number of areas in South Africa compared to competitor Uber. 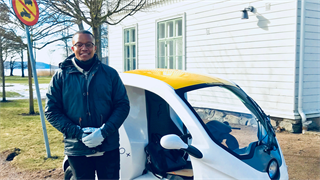 Gareth Taylor, Taxify country manager, said the introduction of services to Plettenberg Bay, Knysna, George and Mossel Bay is the next step in Taxify’s aggressive expansion in South Africa. “Adding these four new towns to our South African network emphasises our continued focus on launching ride-hailing services in more towns and cities across the country,” Taylor said in a statement. Taxify’s expansion to the Garden Route follows shortly after it launched in East London, Polokwane and Pietermaritzburg in October. The Estonian company, which launched here two years ago, now operates in more cities across South Africa than it does in any of the other 25 countries where it has a presence. 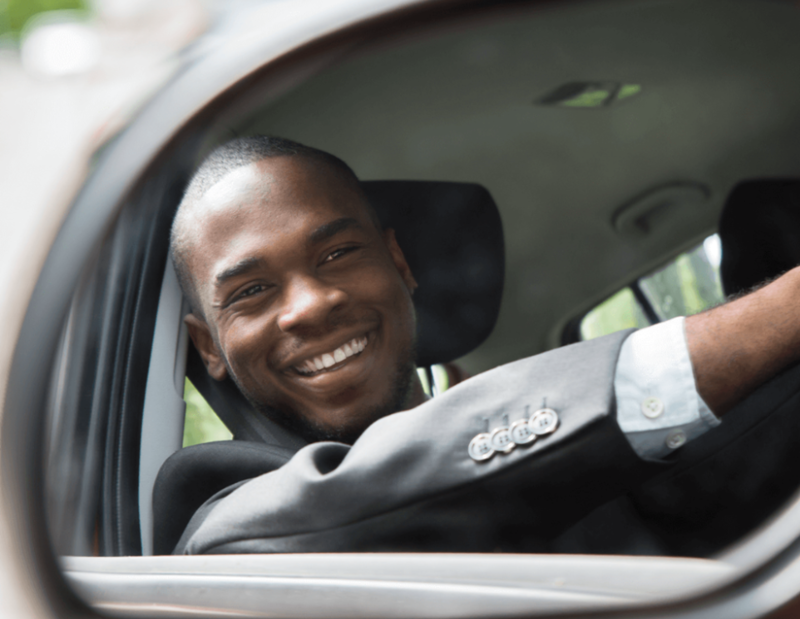 In total, its services are available in 13 South African cities and towns across five provinces, compared to Uber, which operates in five. Taylor said this means that more riders can enjoy the convenience of the service. 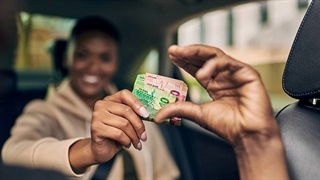 Business Insider South Africa previously reported that Uber drivers yearn less than Taxify drivers due to Uber’s 25% fee per trip compared to Taxify’s 15%.